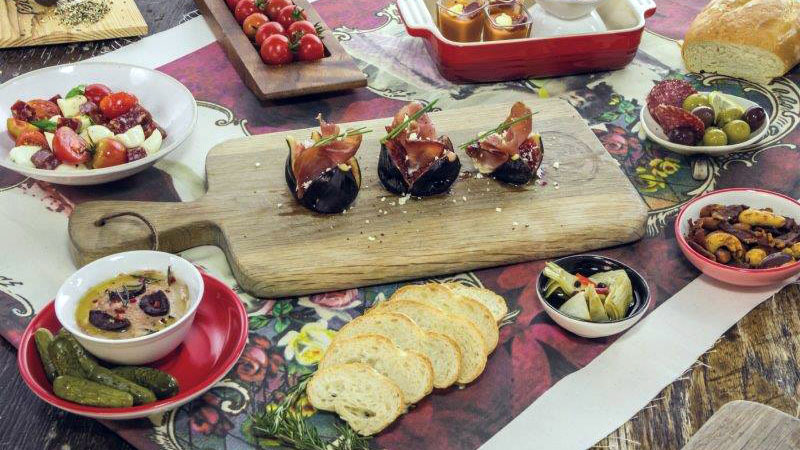 For more than 70 years, Hartlief has been committed to providing quality products. 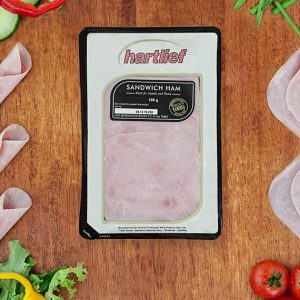 Hartlief hasn't changed its processes in this time and continues to produce premium meat the same way it always has. 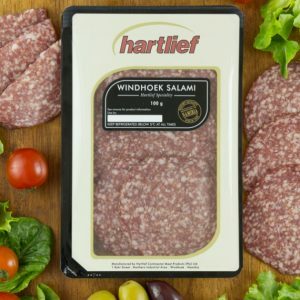 The Hartlief factory’s legacy started in 1946 with a small family butchery in the heart of Windhoek, the capital city of Namibia. 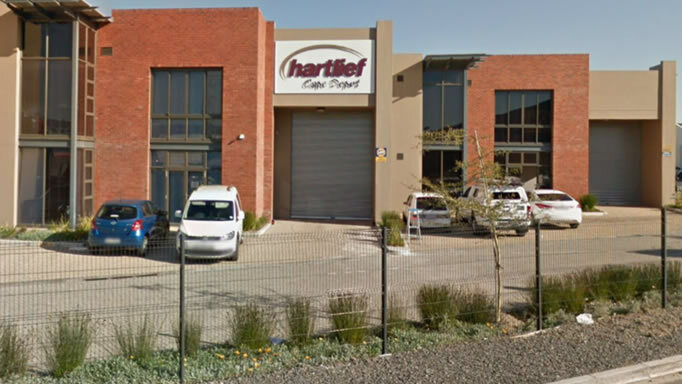 The Hartlief Shop and Bistro is situated in the Northern Industrial Area of Windhoek at the entrance of the Hartlief factory. 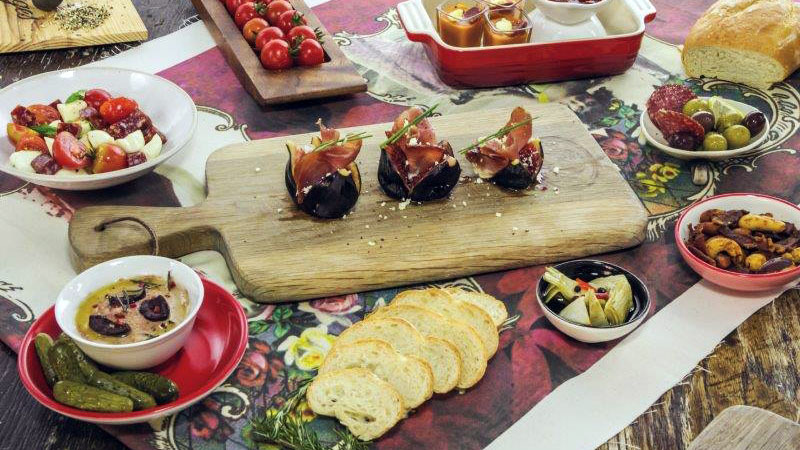 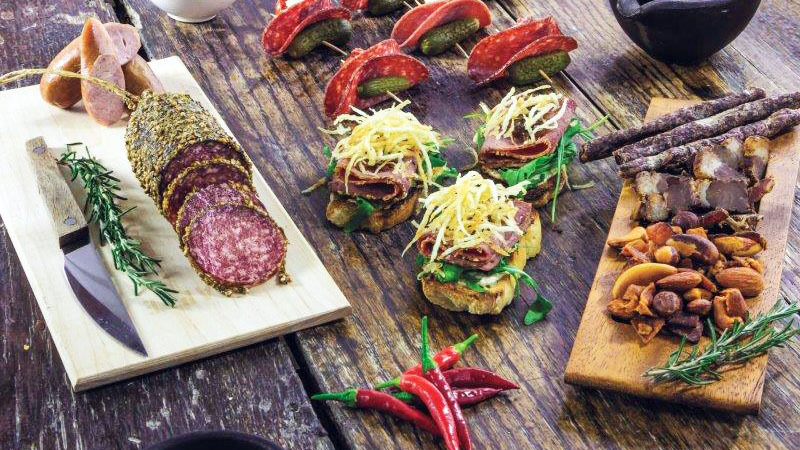 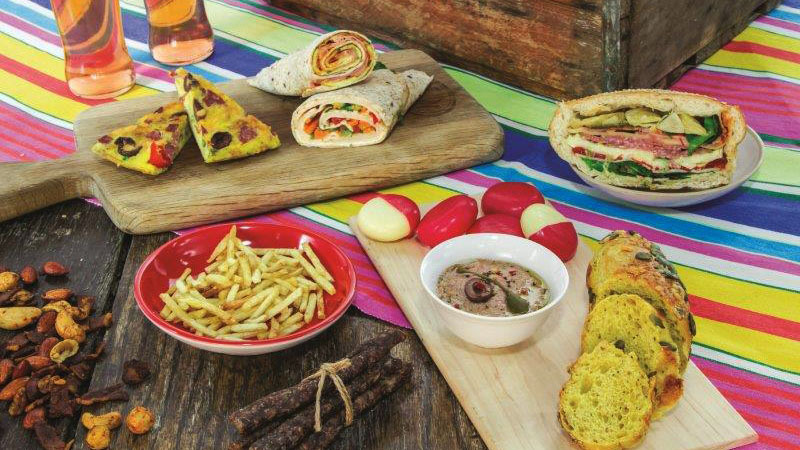 We offer an a la carte lunch with a selection of factory fresh Hartlief products. 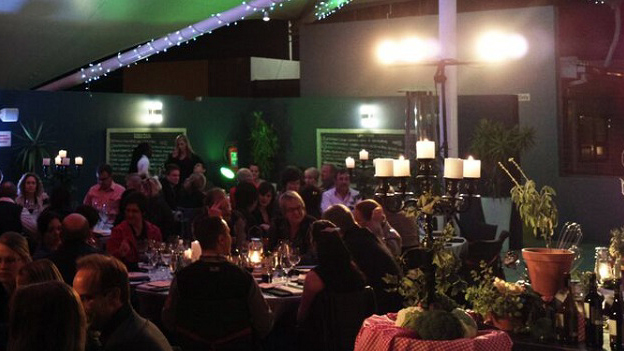 We do weddings, birthdays, year-end functions, team-building events - you name it! 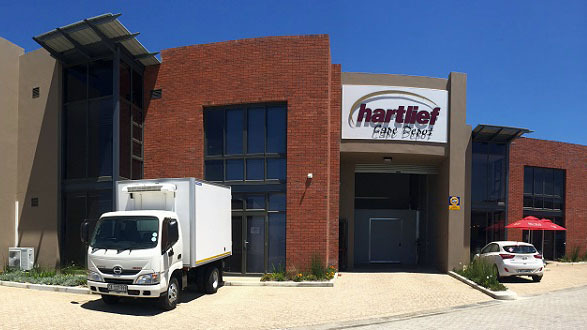 A new sales and distribution factory depot was opened in Cape Town late in 2015. 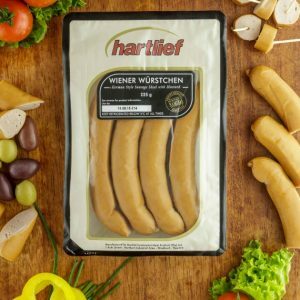 It serves as a wholesale distribution centre for Hartlief products to the trade, retailers, public and the catering industry. 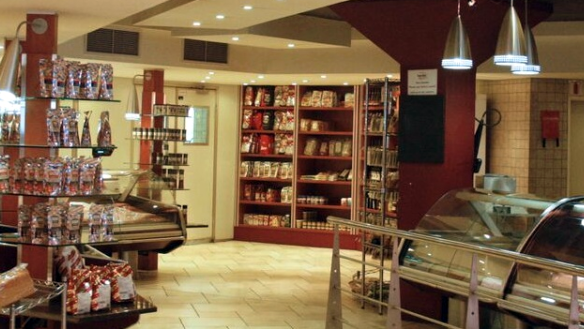 Patrons can get their coffee and sandwiches from the coffee bar while the hot food section has been extended. 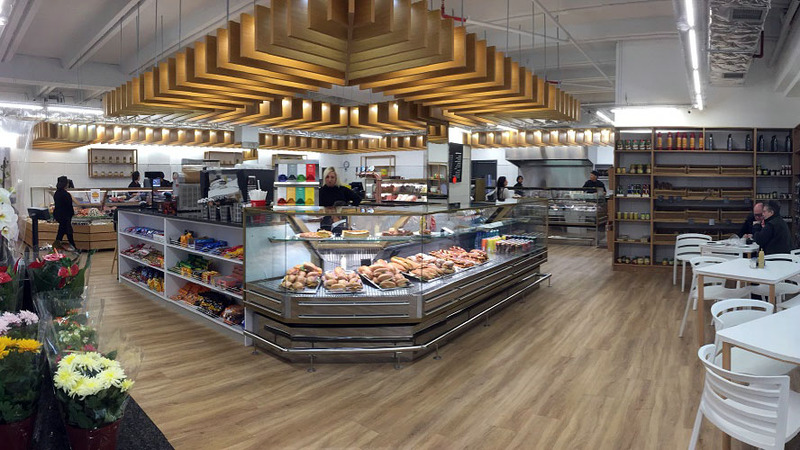 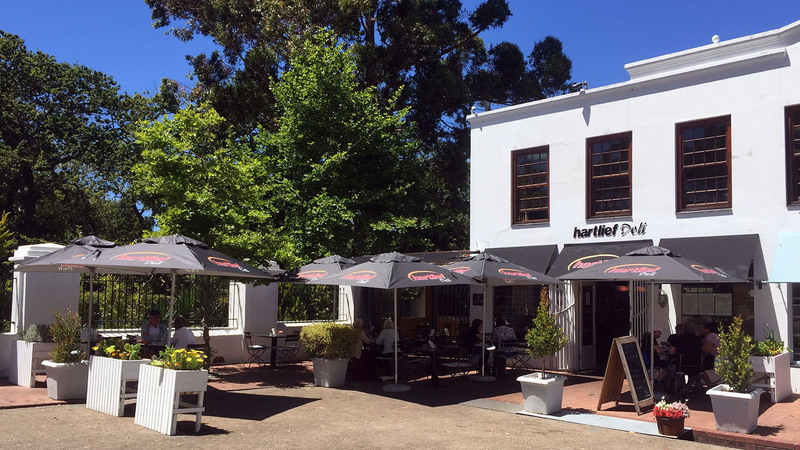 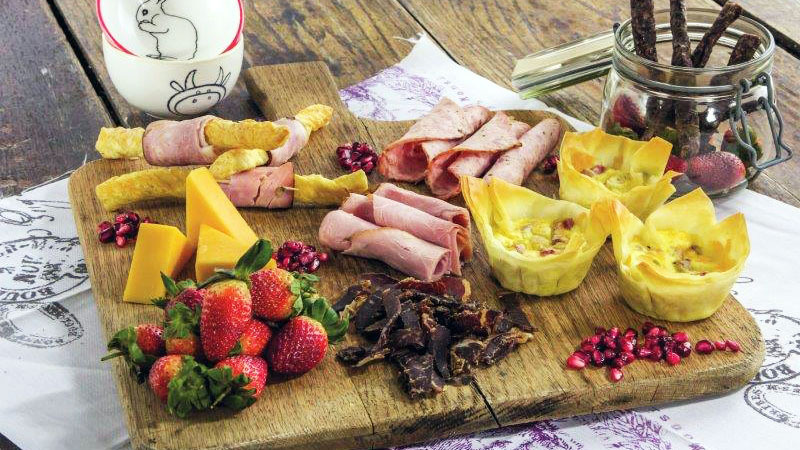 Nestled in the relaxing and leafy Constantia, Hartlief Deli is situated at the High Constantia Shopping centre and is the perfect place to sit, relax and enjoy the tasty and quality fare on offer..